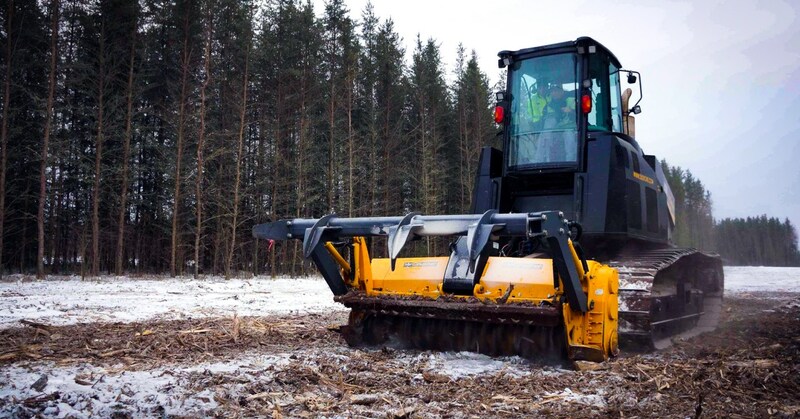 That was the reaction when we told Northern Clearing that we were bringing 768 hp of PTO-driven madness to the US and that this is NOT a mulcher. 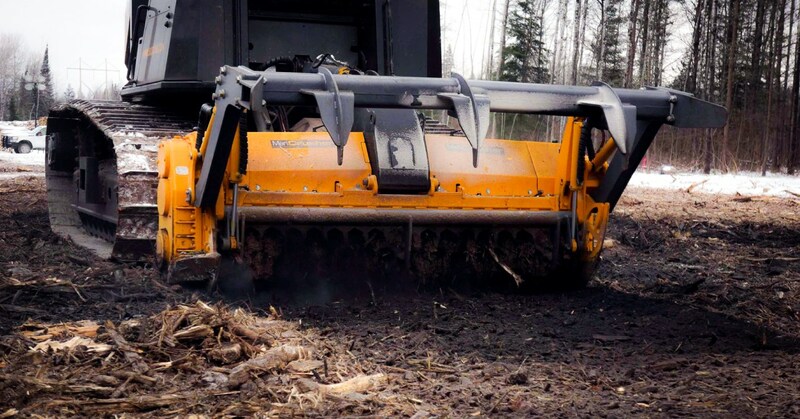 The S500 MeriTractor and MJH-series MeriCrusher attachment clear biomass in a way that traditional methods just can't deliver. NCI immediately saw the value and told us to get one on the way ASAP. 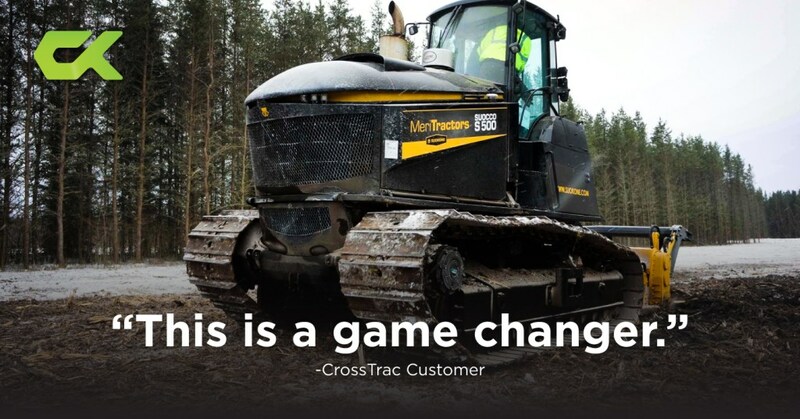 We just delivered to Northern Clearing the FIRST machine to enter the US. 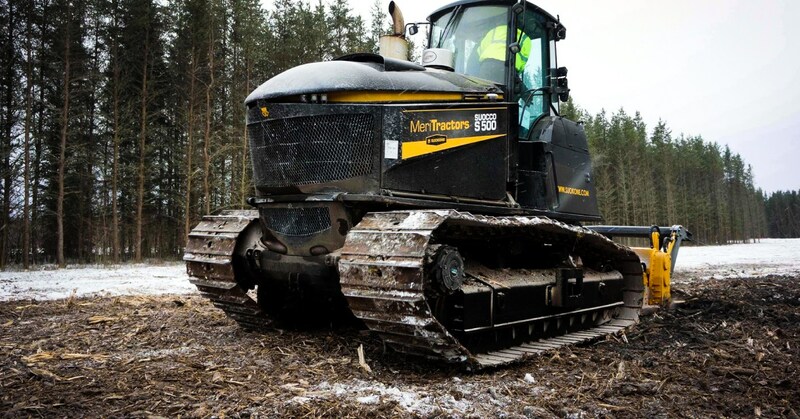 NCI is renting this machine for their contract to clear the right of way for Minnesota Power's Great Northern Transmission Line, a 225-mile project to deliver clean hydropower from Manitoba to Minnesota. There are so many features and innovations in this package that it will take several posts to address them all. 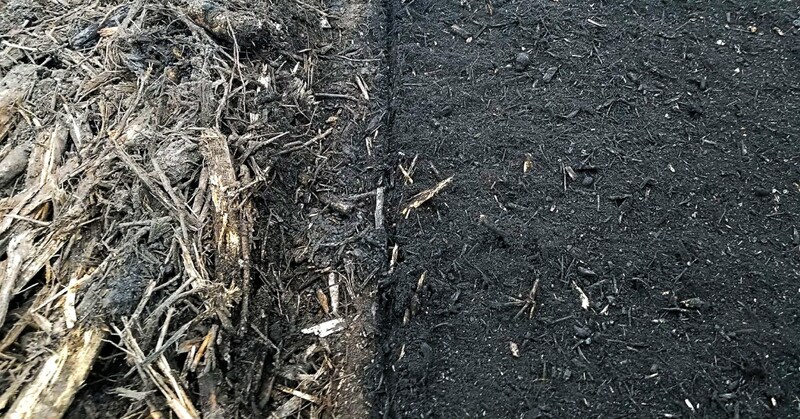 Over the next few days, look for more posts from CrossTrac Equipment to explain how this is not a mulcher, why the tractor has no "front" or "back", and that everything you thought you knew about mulching and grinding was only part of the story.